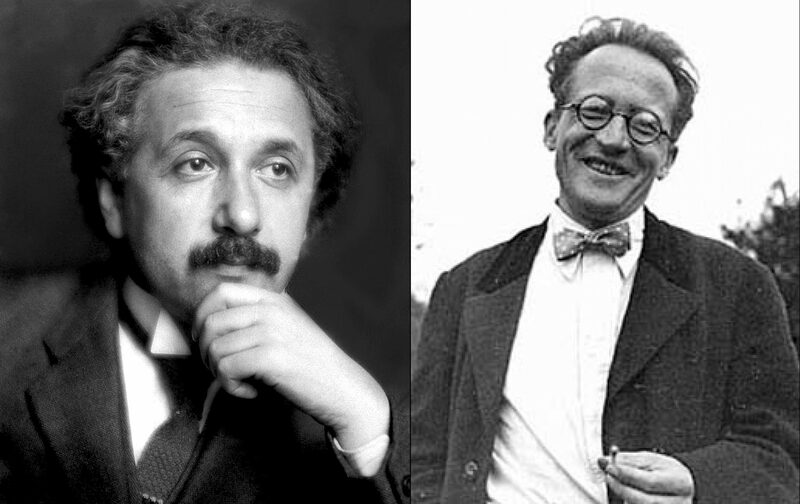 Albert Einstein and Erwin Schrodinger rewrote the science of physics in the early twentieth century. Each did it in his own way, with highly successful theories, but the theories are incompatible. They spent the rest of their lives trying to put things back together with a grand, unified theory. In the meantime, modern technology took both the theories and invented the world we live in today. We will be collecting research on the subject at this location. 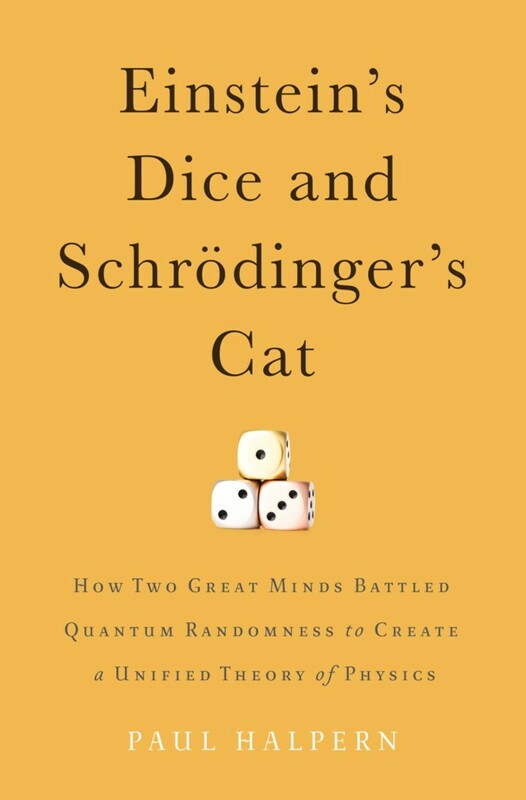 To begin, let’s note a new book by Professor Paul Halpern, “Einstein’s Dice and Schordinger’s Cat,” which has attracted lot’s of attention, from the thoughtful to the self-important. If the mathematical details of the theory aren't on your agenda right now, try this primer. For more rigor, but with extensive recourse to English, try Dr. James Shifflett. The history of this subject, with attempts to make it understandable, has been attacked by Jennifer Ouellette, New Scientist Magazine, and Salon. Special Relativity has always captured the imagination and been useful in real-world applications. General Relativity, because of its mathematical complexity, has been slower to enter the mainstream of theoretical physics study. Here is a timeline of that progress. Lately, things have taken an odd turn, as they are wont to do when humans ponder reality. Dr. Einstein’s “spooky action at a distance,” which he considered the fatal flaw of quantum theory, may soon be seen as the key to the universe. 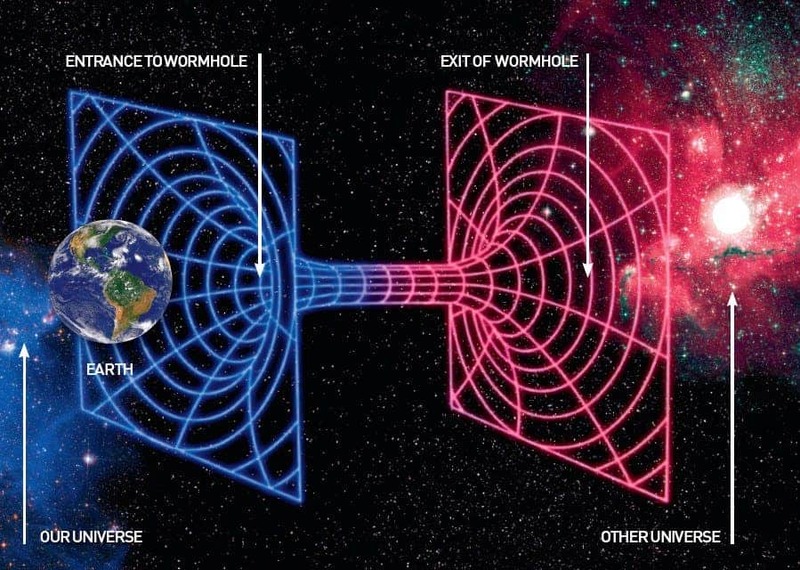 New theories, positing space and time as emergent from the marriage of quantum theory and gravity, suggest space and time might be shadow concepts derived from a more fundamental reality. Science News has been chronicling this intellectual adventure. 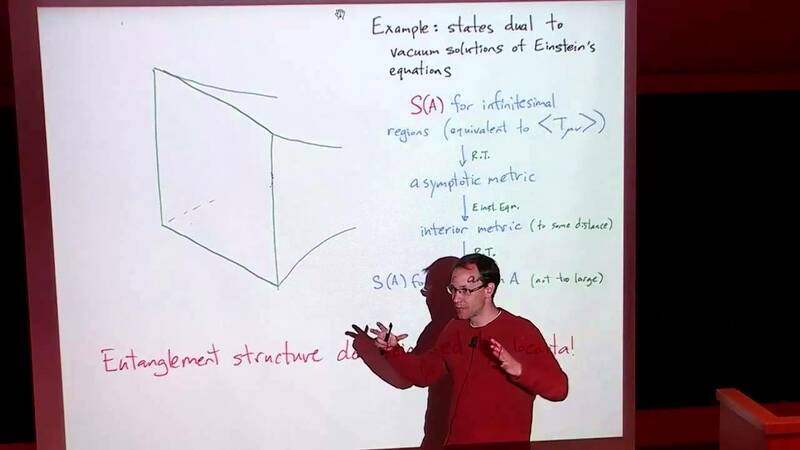 For example, “Holography Entangles Quantum Physics with Gravity,” appeared in 2014, and more recently they’ve published, “Entanglement: Gravity’s long-distance Connection.” Quanta Magazine recently explained how, “Quantum Pairs Stitch Space-Time.” One of the most prolific researchers in this area is Mark Van Raamsdonk, who recently published a much quoted paper on the subject. Einstein, of course, continues as a world-wide celebrity. He's on Twitter, and Facebook. There's an official licensing authority for using his name. 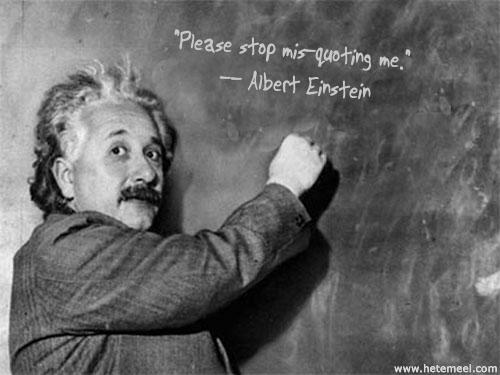 Or, you might note Einstein gets a lot of credit for bogus quotations. 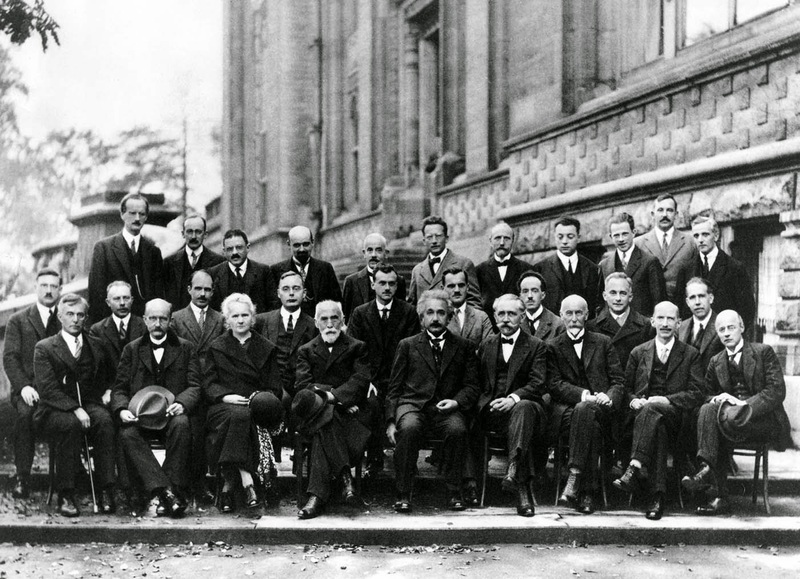 Want to check some of them out, or find your own pithy Einsteinism? Wikiquote is your source. Einstein has been quoted as saying, "I didn't say all the (stuff) they say I did." That's true, but he didn't say that either. The gold standard on the subject is "The New Quotable Einstein," compiled by Freeman Dyson and Alice Calaprice.